Click "Listings" to see currently available properties. Extensive screening of tenants to lessen defaults. 40 years of experience with Operations, procedures and policies. Attention to detail that guides you through the buying & selling process. 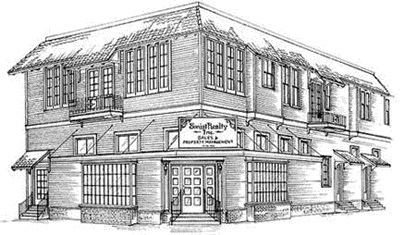 Soniat Realty has been involved in the greater New Orleans community as a licensed real estate office specializing in sales, rental property management, and condominium association management since 1976.